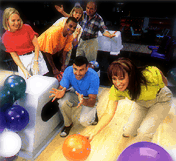 Cortland Lanes is located in Cortland, Ohio and we are celebrating our 56th year in business. Ground was broken for this 12 lane bowling center in April of 1961 by Marshall Ruddy Sr. and his brother William Ruddy. Both professional contractors built the center over a four month period and opened up their doors for the first time in August of 1961. Marshall Ruddy Jr. took over the family business in 1976. Cortland Lanes added a bar with a full menu in 1995. Cortland Lanes also offers a full pro shop. 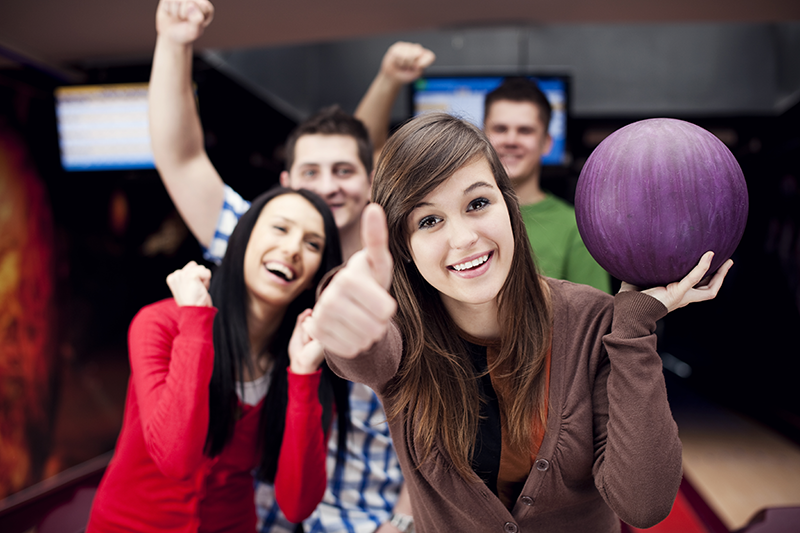 The bowling alley has been a popular fun spot in the Cortland / Warren area for all ages over the past five decades. The Ruddy family business now has the third generation of the family working the lanes and continuing on the family tradition.